« CSA: Why Are We Doing This Again? 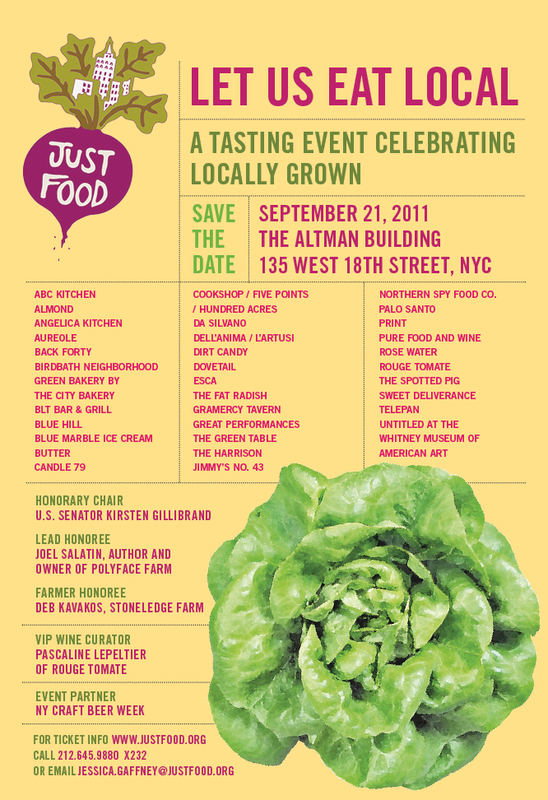 A fantastic looking event sponsored by Just Food. For more information, click here.